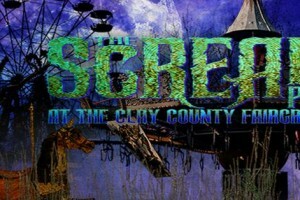 The Scream Park was founded in 2012 to provide North Florida with an affordable Fall Festival featuring Midway Rides, Haunted Houses, Music and Food. 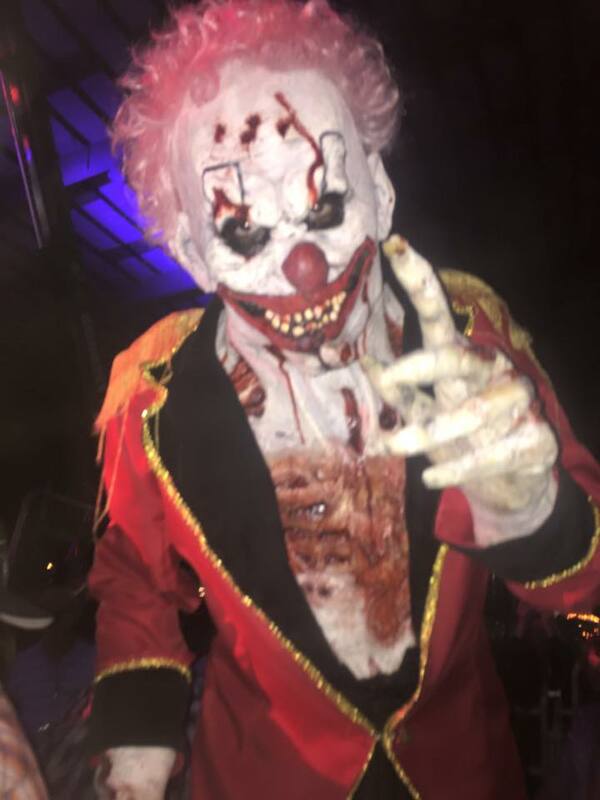 With over Fourteen years of production and special effects experience and noticing a need for a fall festival in Clay County we have set out to provide our community with a truly unique experience. 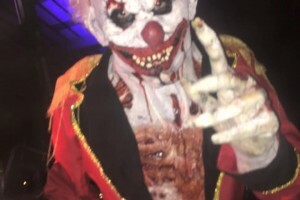 Our professionally trained staff will provide you with a unique experience. We strive to contribute to and benefit our community through our marketing and advertising efforts and give back through contributions to local Non-profit organizations. Not Recommended for Children younger than 10 years old. 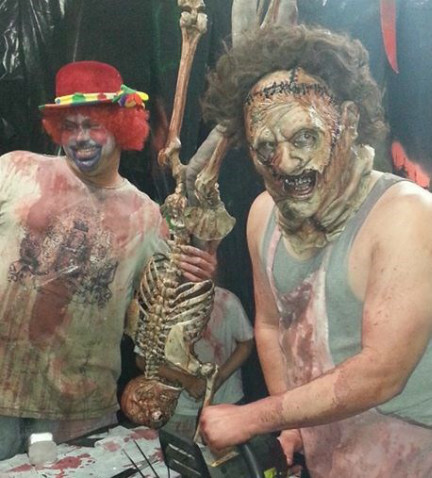 We suggest parental guidance for those whom scare easily.